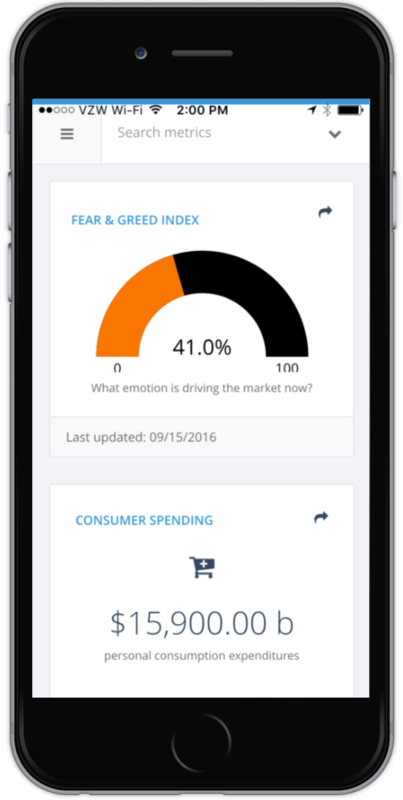 I’m using PlusOneSocial to pull insight from Twitter on who can influence topics the most. 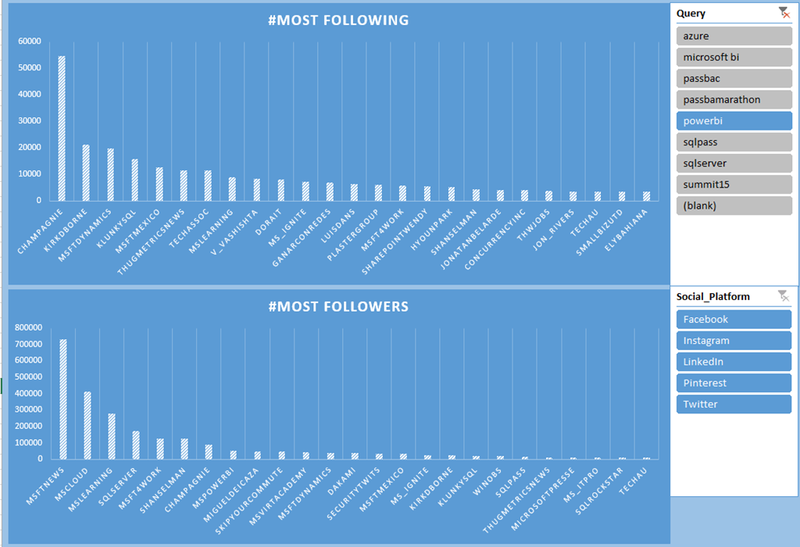 Well mining on PowerBI and I found @MSFTNEWS has the most followers, but @Champagnie is following the most! ← U.S. Gas Prices over the last 10 years via @MSExcel and @Tableau with forecasts!